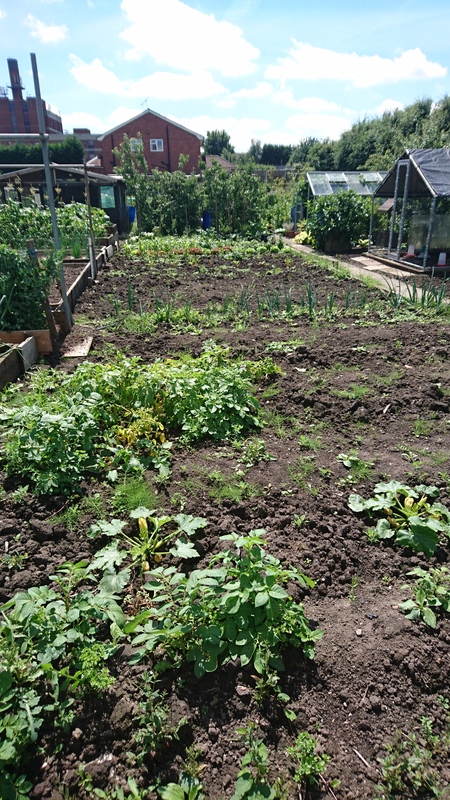 Walked down to the allotment this morning to find our remaining two quail have died overnight. So ends our flock of quail. 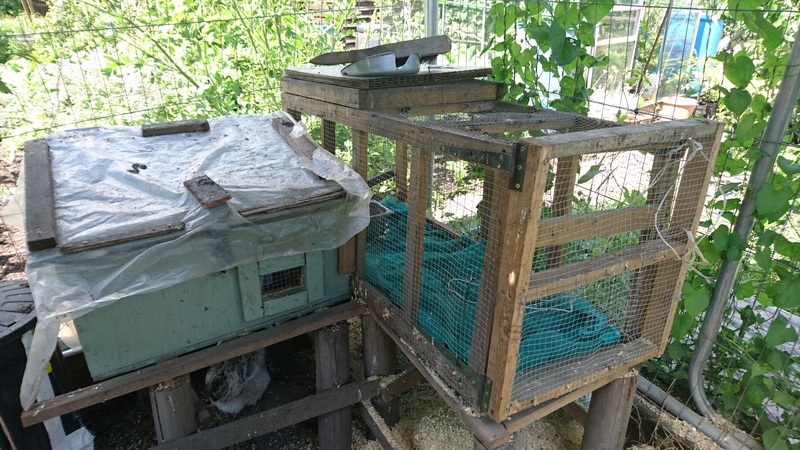 I spent some time cleaning out the quail coop and drowning it in anti-mite spray to make sure it is clear ready for quail in the future. It look a good while to clear it all out but its done! 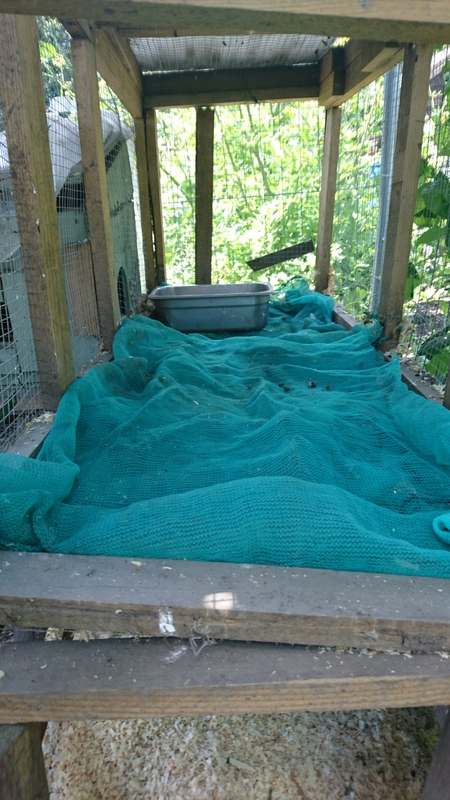 Sadly tomorrow is the big anti-mite fumigation of the chicken coop. I have found some fumigation stuff along with anti-mite spray and diatumous earth to blitz these pests once and for all. 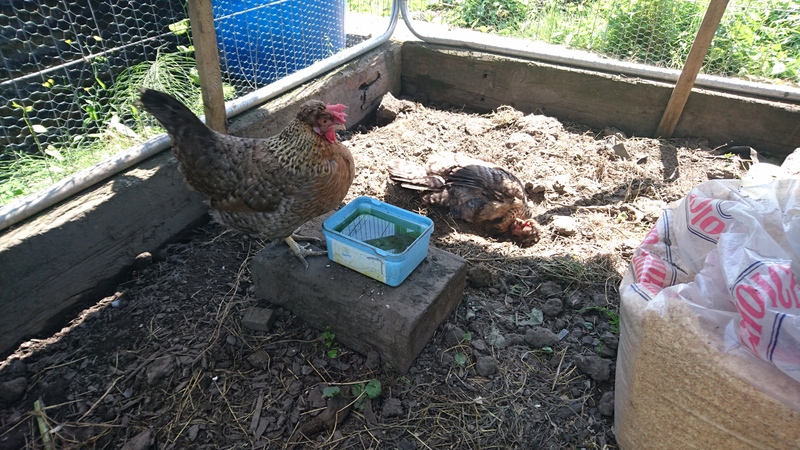 We are holding off until tomorrow as my husband is rather under the weather and I need an extra pair of hands to catch and treat the chickens! 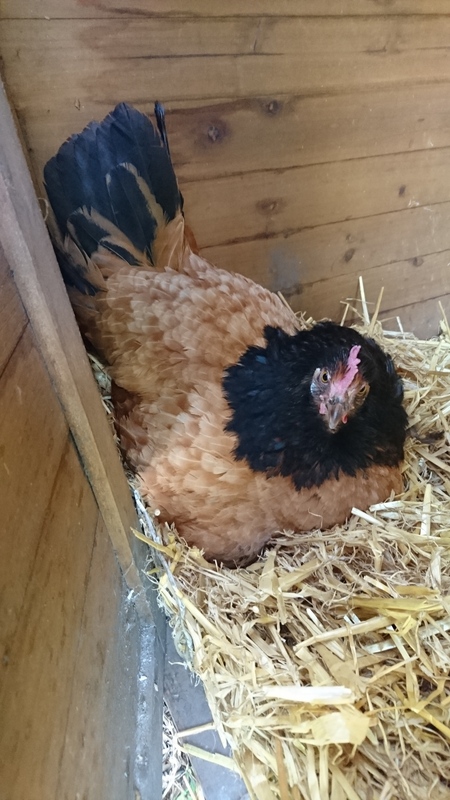 Molly’s eggs are due today but as yet no sign of any chicks except one very angry broody chicken.